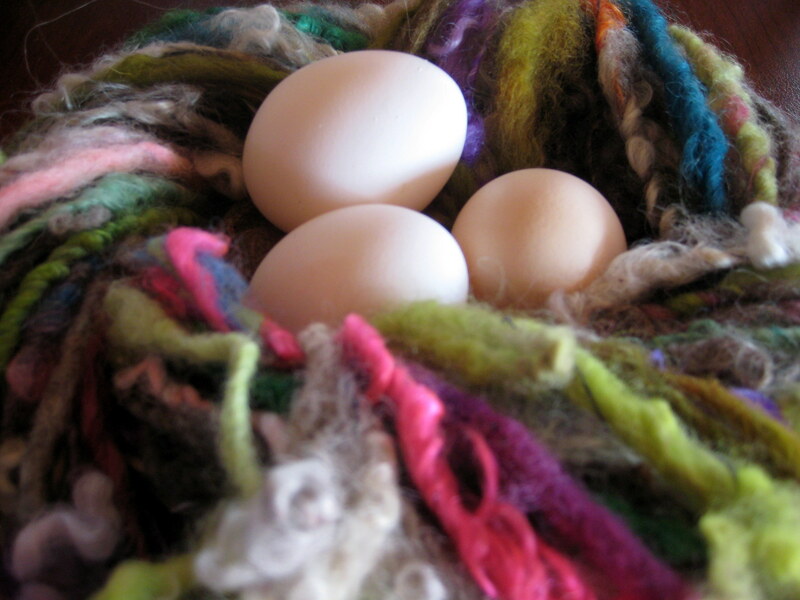 This entry was posted in Sheep/Fiber and tagged handspun, wool by Sheepy Hollow Farm. Bookmark the permalink. Hi Jenny, it’s so nice to meet you. Thank you for visiting my blog yesterday. Can you tell me where I might find your products? Website?